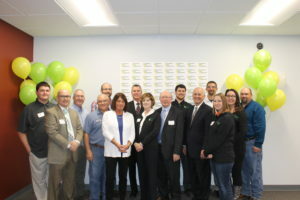 On Monday, October 23rd, we celebrated the grand opening of Clarkson Soy Products, located at 101 Mercury Drive in Champaign. Located at Titan Warehouse, this new 30,000 SF facility is the first of its kind in North America. The company processes, distributes, and exports high-quality Certified Organic and non-GMO lecithins for the food, personal care, nutritional, supplement, pet care, animal nutrition, and industrial markets. Tours of the facility were provided. View event photos here. Want to learn more about Soy Lecithin and why it is used in products? View this article. 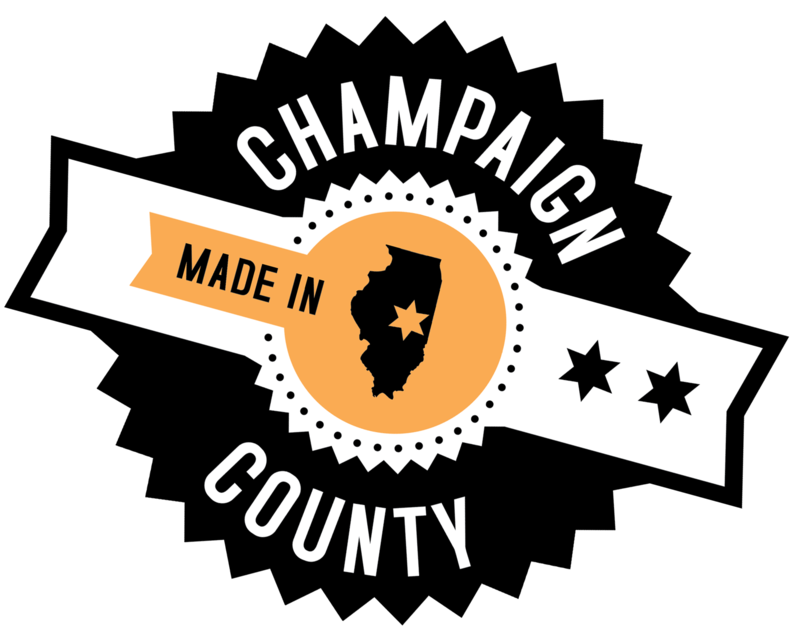 The City of Champaign, Champaign County Economic Development Corporation, and Coldwell Banker Commercial Devonshire Realty assisted Clarkson Soy, LLC in finding a suitable site. Clarkson Soy Products, LLC worked with The Atkins Group and other contractors to complete the project. The February 2017 project announcement can be viewed here. Clarkson Soy Products, LLC was founded in 2002, offering the world’s first certified organic soy lecithin. It used an entirely natural process without any synthetic solvents, offering commercial quantities with excellent quality. During their first 10 years, they focused on growth in the certified organic food ingredient market. In their second decade of business, they continue to expand their ability to meet the needs of our customers by offering a growing list of lecithin products that meet their requirements for quality and food safety. Clarkson Soy Products, LLC is a subsidiary of Clarkson Grain Company, Inc., an employee-owned company. Learn more at http://clarksonsoy.com/.